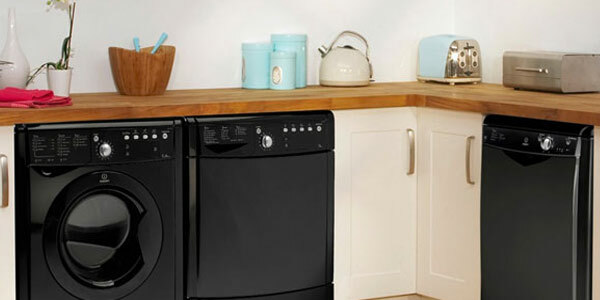 The Indesit brand is evolving with continuous focus on product design, respect for the environment and developing simple intelligent functionality, Indesit appliances are growing up. 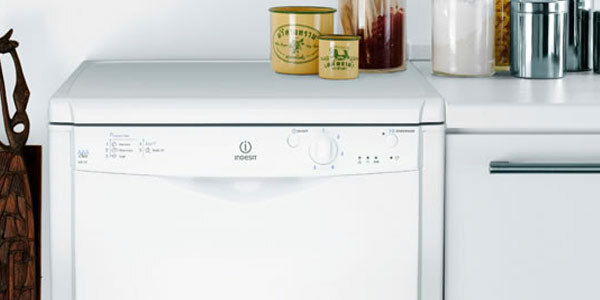 As one of the leading major appliance brands in Europe and the UK Indesit pride themselves on developing products that ease the pressures of modern day life and take the hassle out of everyday chores. Efficient, reliable and easy to use, they are full of innovative solutions that make your life easier. Simple and smart appliances designed to create more time for life so you can enjoy the things you really love!